The smallest, lightest, mirrorless, and ultra-compact camera with a viewfinder, Fujifilm X-E3, will let you capture photos anytime, anywhere. This is because you can easily put it on your neck or bring it around without you being bothered with its weight. 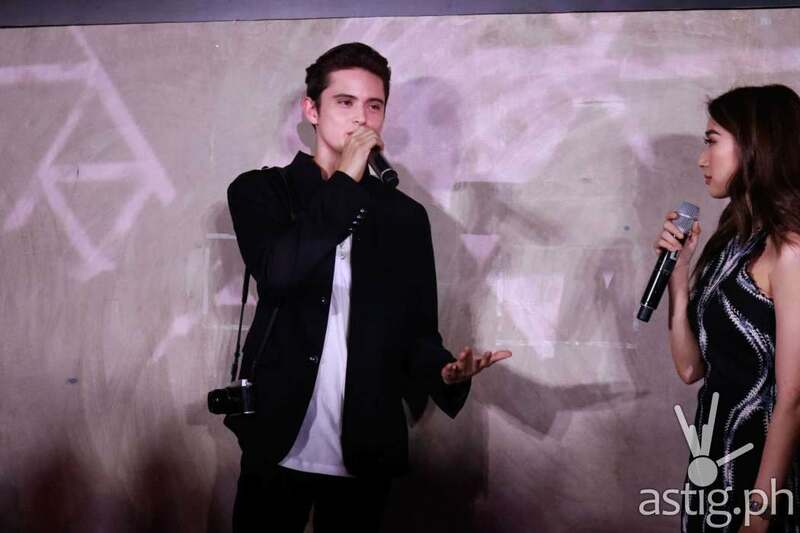 In fact, James Reid, Fujifilm’s ambassador and known for his well-curated social media feed, finds Fujifilm X-E3 as his new photo buddy. It lets him conveniently capture breathtaking sceneries. The convenience is attributed to the absence of D-pad, a step towards the future of cameras. What one simply has to do is just use one’s fingers on the built-in LCD touchscreen. Thus, even those, who aren’t adept at using cameras, can easily use it. 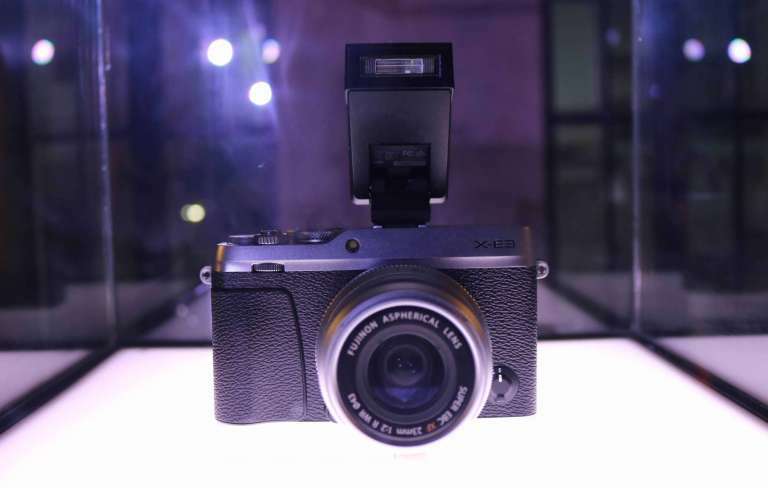 Those, who are into video, will also love the new Fujifilm X-E3 because it utilizes the latest X-Trans CMOS III sensor and powerful X-Processor Pro. It produces the best-in-class color reproduction in both stills and 4k movies. 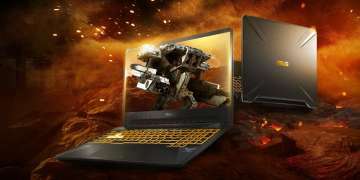 So expect outstanding image and video quality. 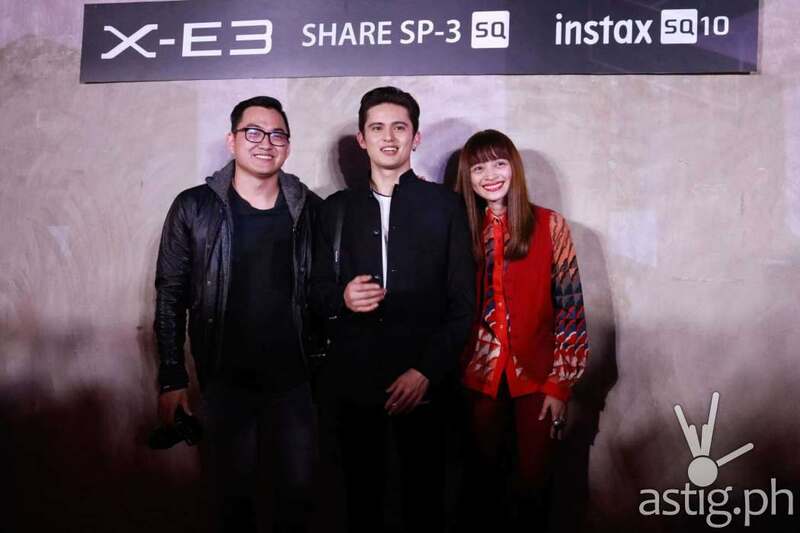 Aside from Reid, two of the Philippines’ most sought-after young photographers, Shaira Luna and Magic Liwanag, also loves the Fujifilm X-E3. 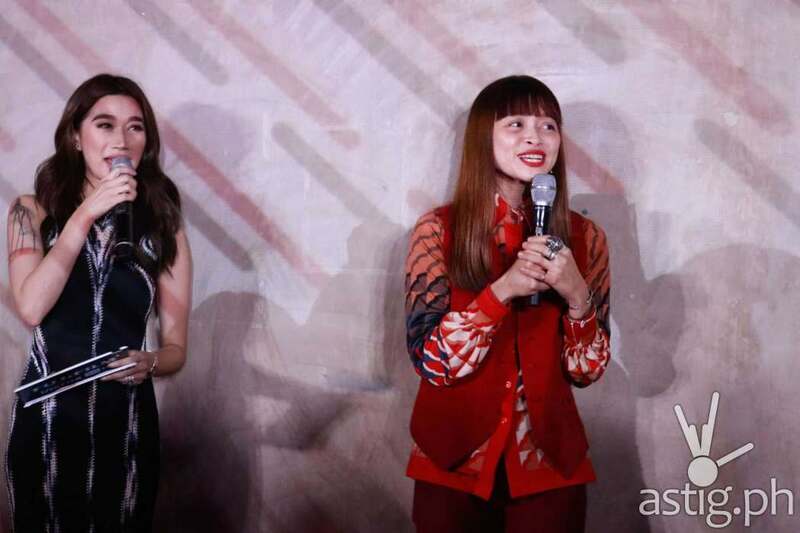 Shaira Luna reveals that she uses X-E3 for work. She has to bring a lot of bulky props for work. So having a small mirrorless camera, lets her do more things. With its film simulation modes, she can also easily have the nostalgic tones she often uses in her stories. The 24-megapixel sensor allows outstanding image quality and the intuitive touchscreen makes it easy to use. 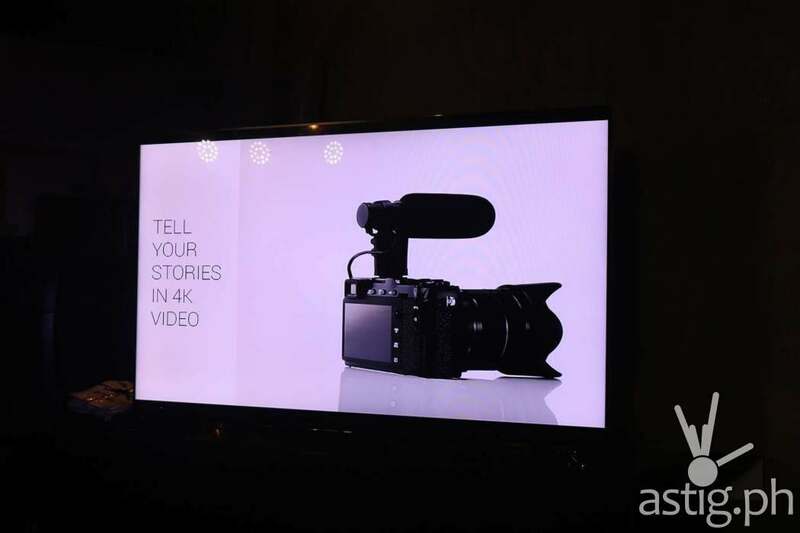 On the other hand, what Magic Liwanag finds convenient for Fujifilm X-E3 is that it has an enhanced connectivity with the addition of Bluetooth technology. 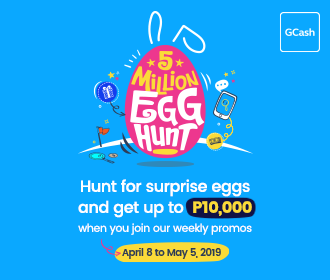 This allows him to seamlessly upload photos directly to their smartphones or tables as well as transfer right away the photos to his clients. 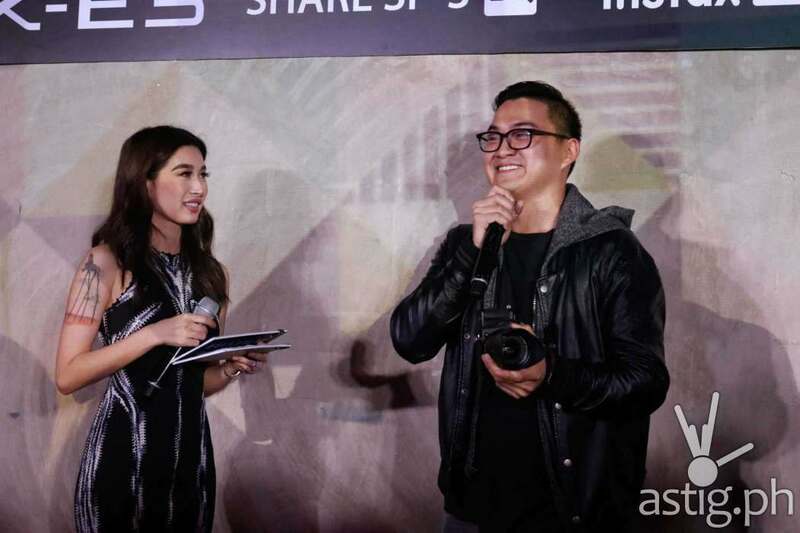 The Fujifilm X-E3 brand ambassador and influencers have spoken. It is now up to you to explore the depths of your vision and release the inner artist in you. PHP 64, 990 with 23 mm kit. PHP 72, 990 with 18-55 mm kit. 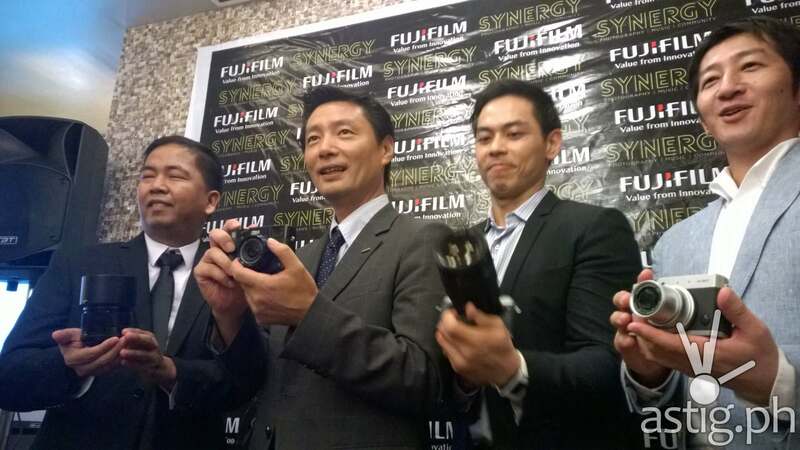 Fujifilm products are sold at authorized dealers nationwide. 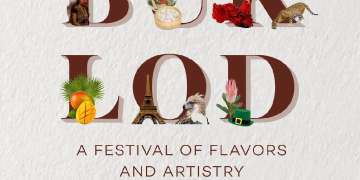 For more information, visit www.fujifilmph.com and follow Fujifilm Philippines Lifestyle at Instagram (@fujifilmphlifestyle) and Facebook (https://ww.facebook.com/fujifilmphlifestyle).